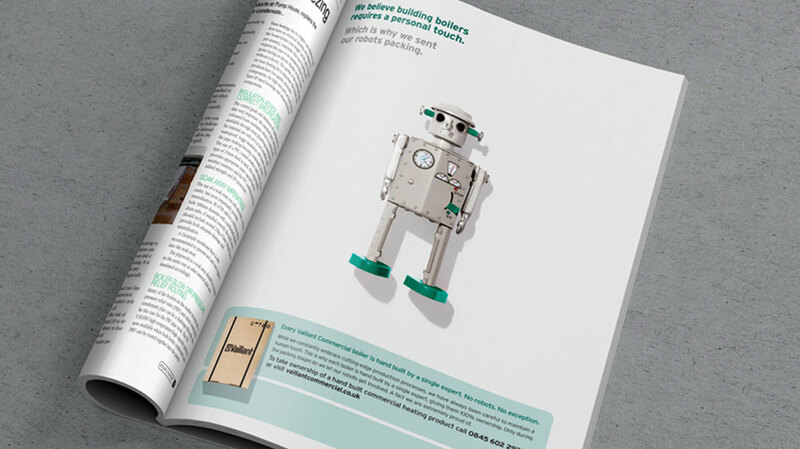 We’ve worked closely with leading heating technology manufacturer Vaillant for a number of years, delivering award-winning creative and web development across both B2B and B2C divisions. 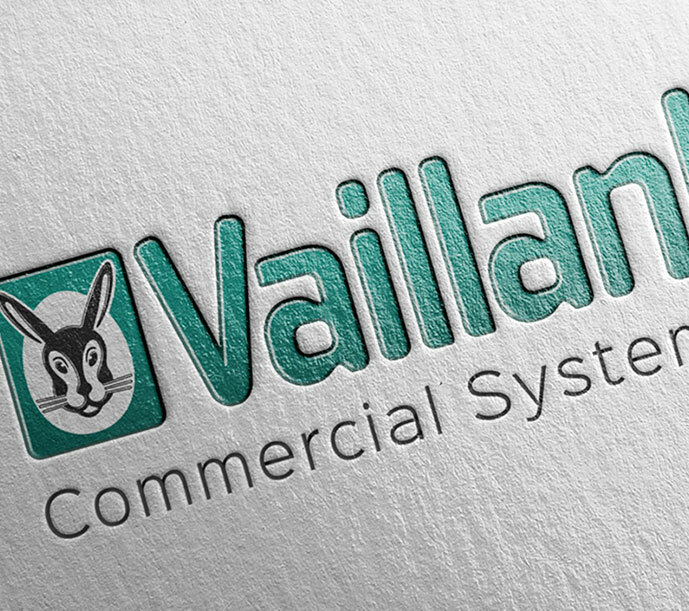 Whether creating tactical advertising, campaign microsites, merchant POS or handy demonstration films, our multi-channel approach has helped Vaillant continue to set the industry standard. Vaillant felt that the innovation and reliability of its commercial boilers was being eclipsed by the brand’s market-leading domestic offering. 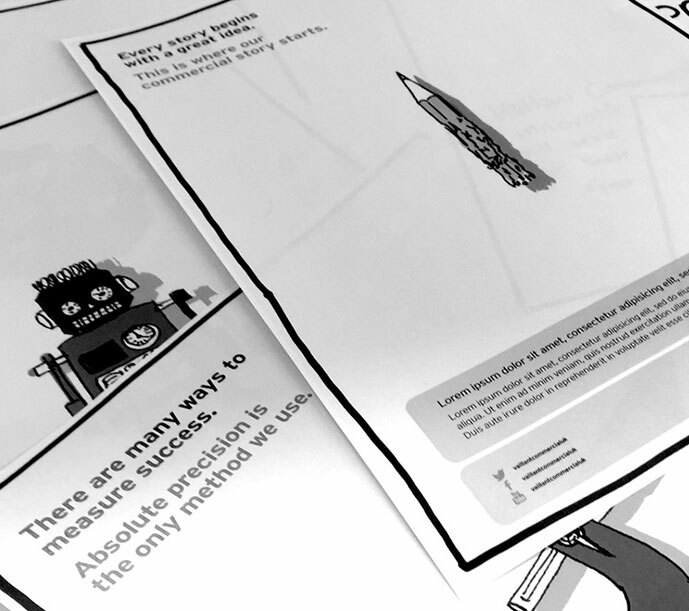 With this in mind, our commercial campaign centred around the stories behind the boilers’ creation, which proved an effective way to engage the target audience. The result? We successfully generated intrigue and interest in the commercial range through the creation and roll out of an above-the-line trade campaign that ensured it stood out in the marketplace, resulting in an impressive uplift in sales and secured us a Roses Creative Award in the process. With homeowners increasingly looking for ways to lower their energy bills and carbon footprints, Vaillant wanted to create a tool to help consumers and installers identify the right renewable energy technologies for their needs. This led to the birth of their Renewables Calculator. The brief required us to build a highly complex tool consisting of technical calculations which sat behind the system and products. Despite its complexity, our web design and UX teams impressed by designing a front end that is not only easy-to-use but also runs smoothly across all devices.